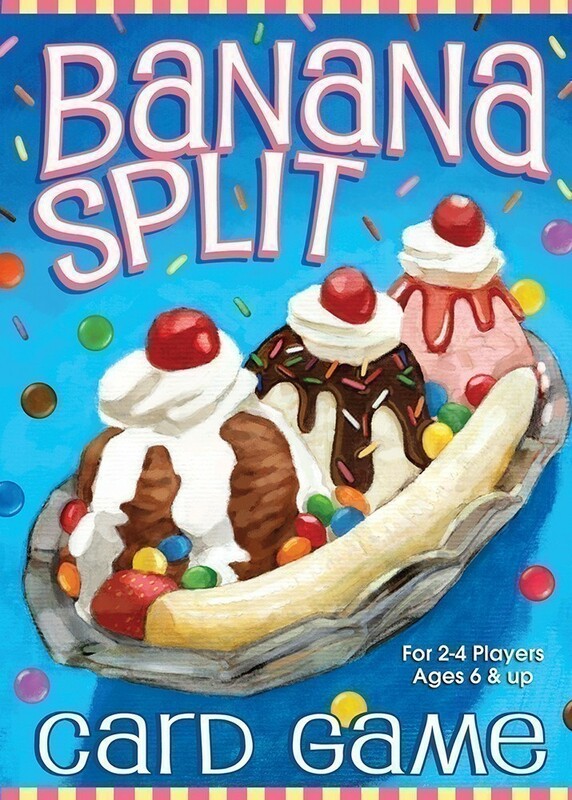 Here’s the scoop: Banana Split Card Game is an irresistible treat for all ages. 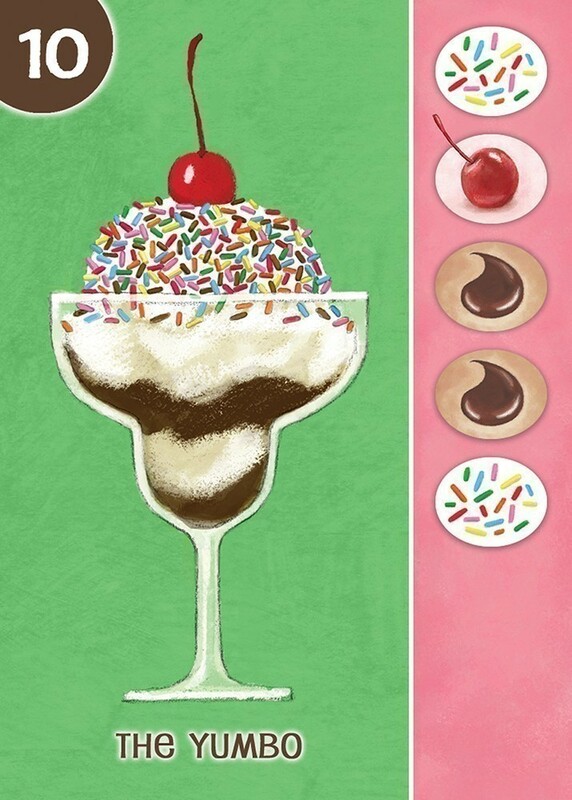 In this lively family game, players collect topping cards, and match them to the toppings pictured on the ice cream cards. 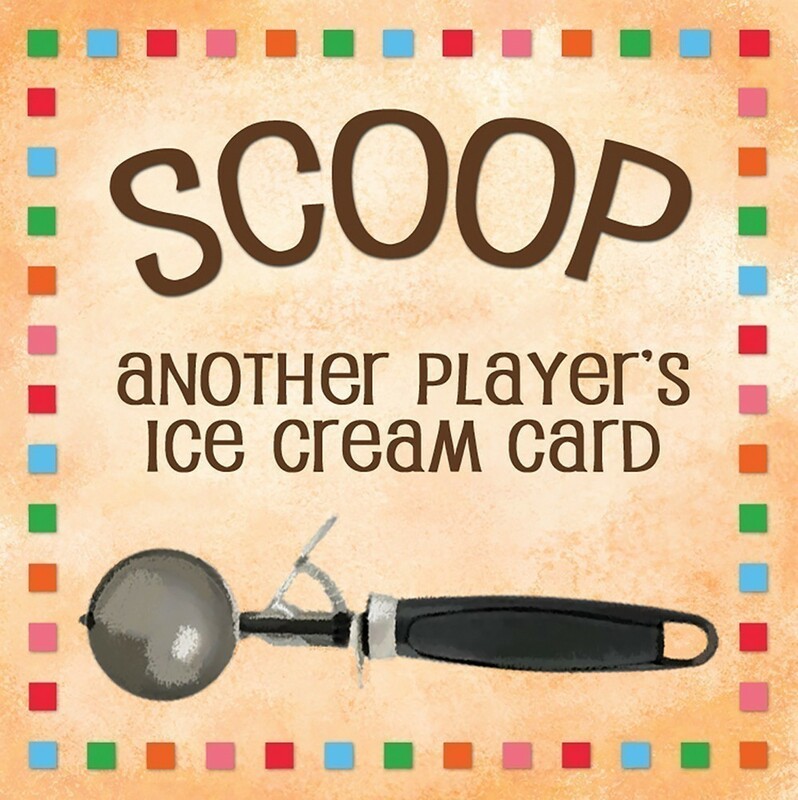 When players complete their ice cream cards, they earn point disks and extra cards. Player with the most points wins. Wild cards, Extra Turns, and “Scoop” cards add more excitement to game play. Banana Split Card Game comes with illustrated instructions and a custom play mat that make game play easy to learn, for kids as young as 6 years old. There are lots of other goodies tucked inside the colorful box, including individual ice cream stands for players to hide their cards. This charming game, for two to four players, combines the element of sweet surprise with a dollop of strategy for good, old-fashioned family fun. Box measures 5" x 7"
When it comes to a unique and fun game to both entertain and teach your child, Banana Split ranks at the top of the list. Published by U.S. Games, it is a terrifically fun and educational game for 2 - 4 players. While the recommended age is 6 and up, this game captivates my five year old daughter for long periods of play. Since receiving it as a gift, she has asked me and her mommy to play it every single day, and we enjoy it as well. The game has great visuals and manipulatives, including 132 cards and four fold-out ice cream stands, designed to hide players' ingredients. 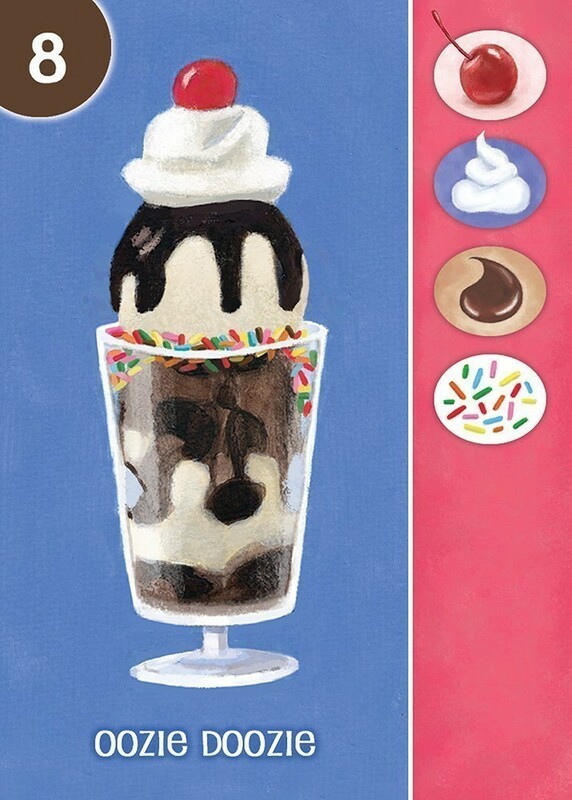 The action of building desserts takes place within one's ice cream stand, while a play mat serves to advance the game by organizing the cards still in play and remaining to be played. 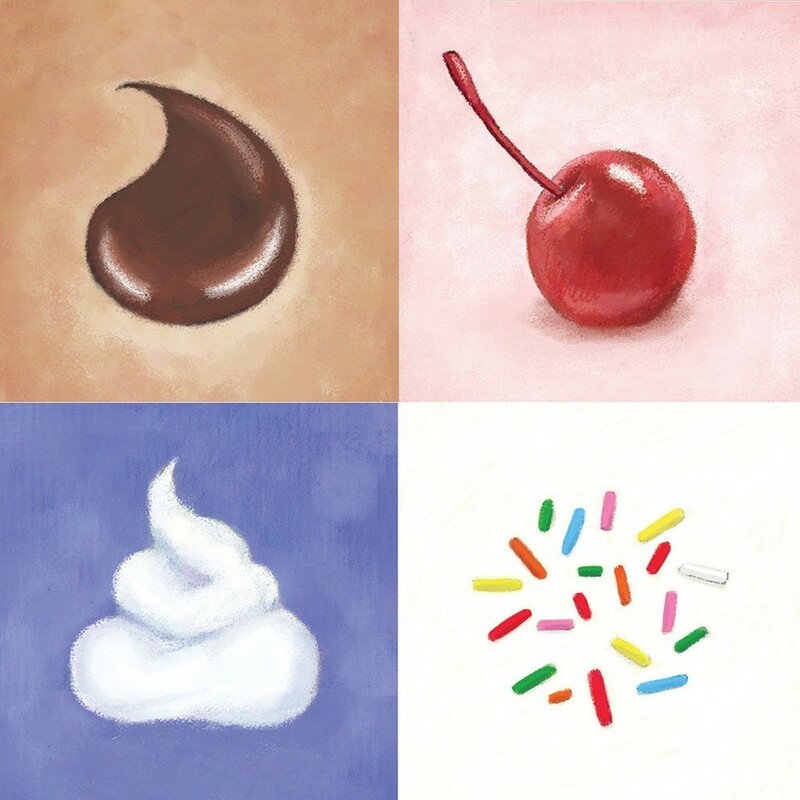 Gameplay is appropriately paced; each turn allows the child to make a decision as to whether they have the necessary ingredients to create a dessert or they need more in their inventory. 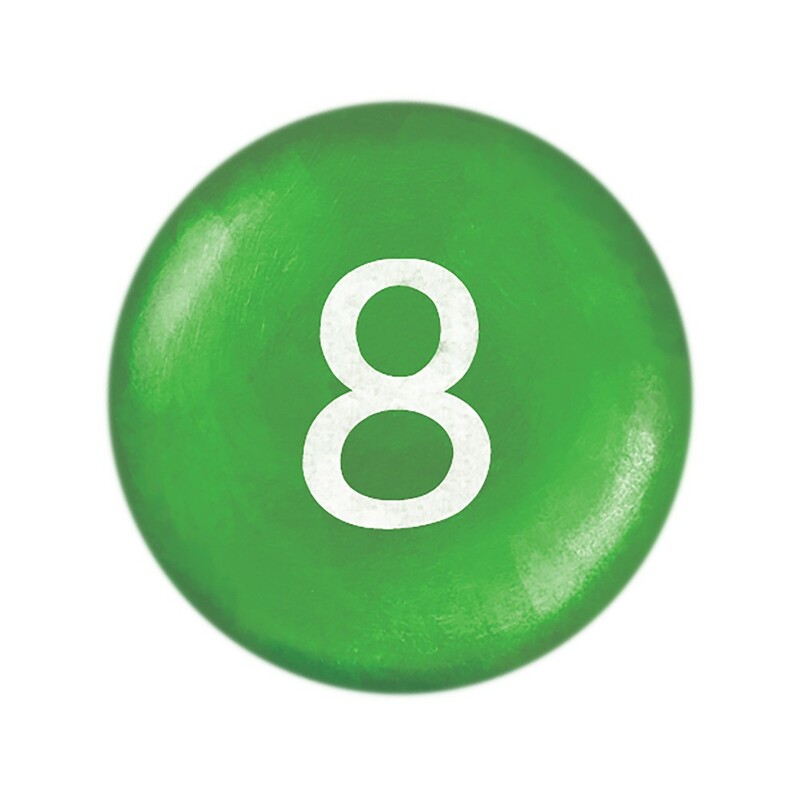 The box reads: "A great way to teach kids numbers, sequencing, addition, and strategy." I would add that these skills are rewarded in consistent steps, and some part of that list of four skills is addressed in each move of the game as each dessert is successfully created (usually in two to seven moves). Because the game progresses swiftly, punctuated with frequent successes, it really captivates all players' attention quite nicely, even for the adults! I highly recommend this game to all parents who want a fun, developmental game that their child will repeatedly ask to play.